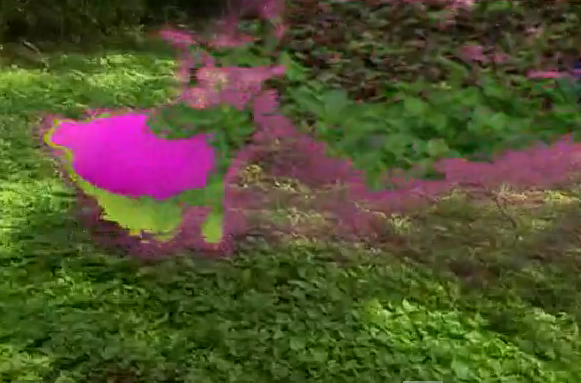 Untitled from Hamilton Steele on Vimeo. 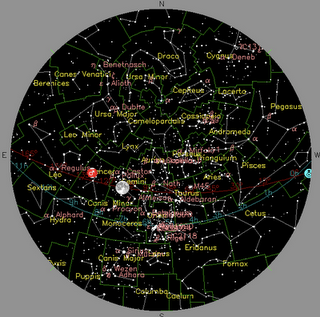 Create a sky map to show the entire sky as viewed from any given location at any specified time and date (past, present and future). A stereographic projection is used, as is the convention for printed star maps. 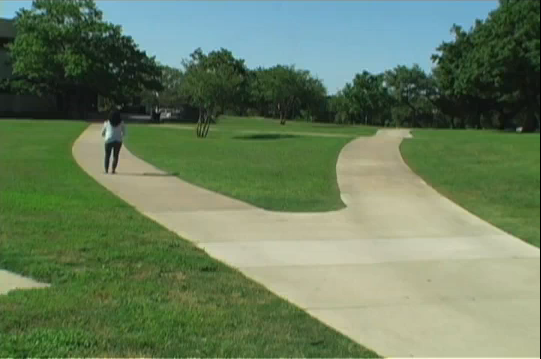 Have Art and Theory Drifted Apart? 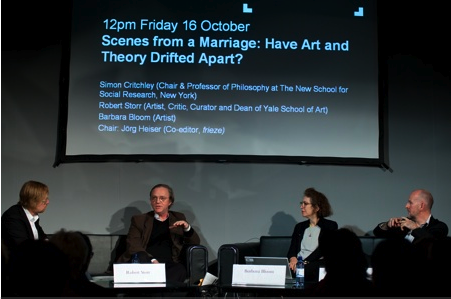 Scenes from a Marriage: Have Art and Theory Drifted Apart? if you aren’t familiar with sophie calle, she’s kind of amazing. this is her most recent exhibition from this past summer. Really interesting article in the New York Times—A young writer from Berlin uses “literary sampling” in her most recent novel, creating a good deal of controversy, as she feels appropriation is as legitimate in the world of literature as in the world of art and music .